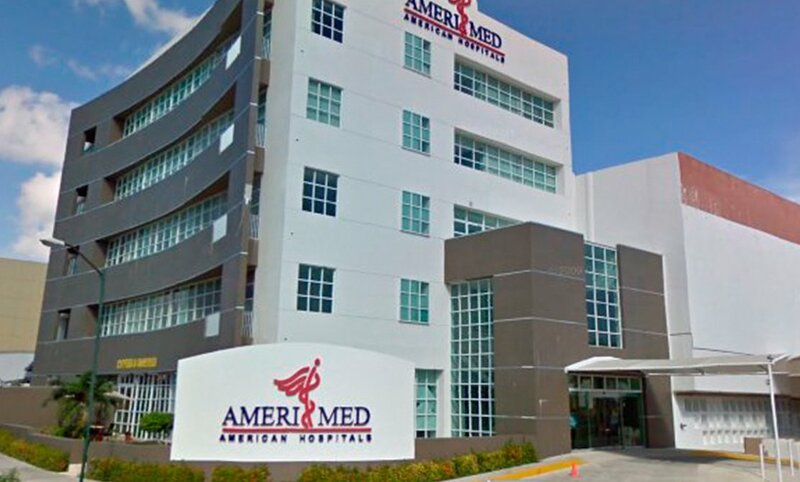 Amerimed hospitals is a network of hospitals located in the main tourist destinations in Mexico and the first organization specializing in medical tourism in the country, according to the guidelines of hospital care established in the United States of North America. We offer a complete range of routine and emergency services. Our facilities include 24 hour, 7 days a week 365 days a year, as well as nurses, who provide quality care, supported by the latest technology in medical equipment with internal specialists in emergency medicine. 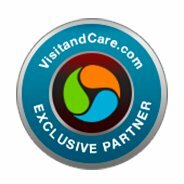 Amerimed hospitals is the leading hospital chain, recognized and preferred by users offering optimal for residents and travelers, both national and international health care and services. 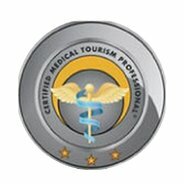 Our number one priority is to provide our patients the medical care that deserve and expect. 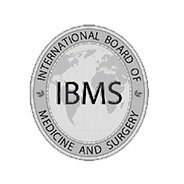 Our programs were specifically designed to address the international patient. 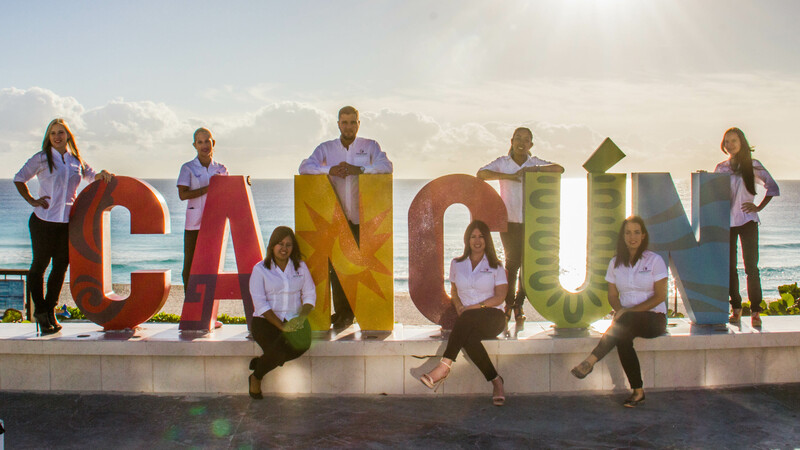 We know what is needed to have a positive experience and to sum it up, we present our 6 most important features. 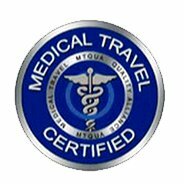 Start planning your next Medical Vacation!